Our practice has a reputation for offering the most complete dental care in a friendly, inviting, and professional environment. 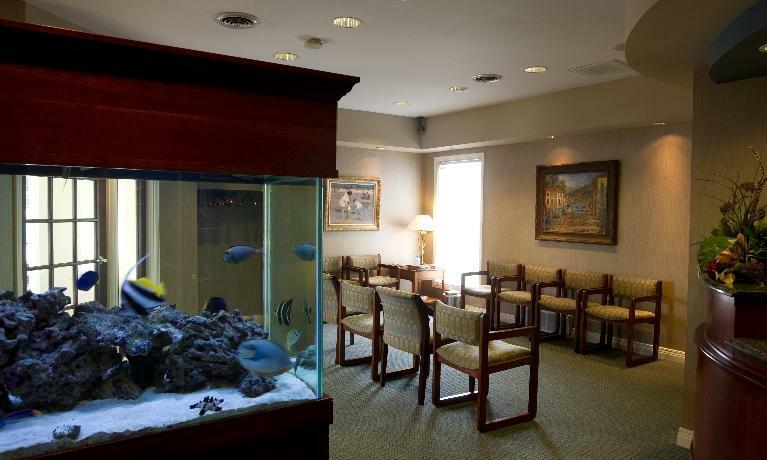 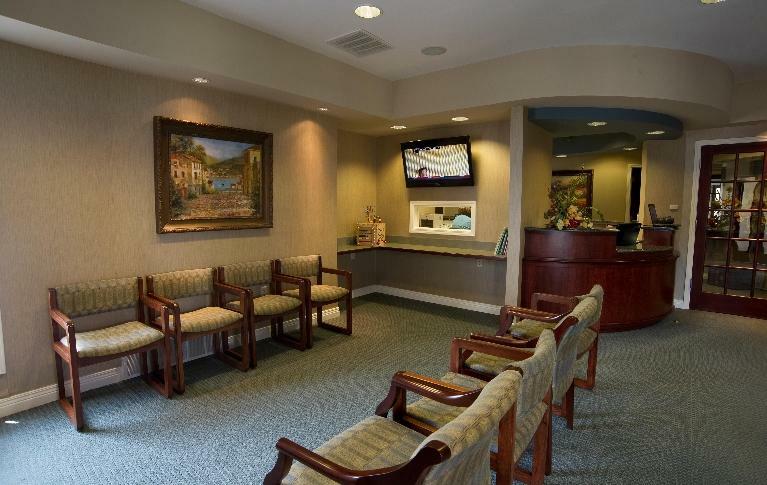 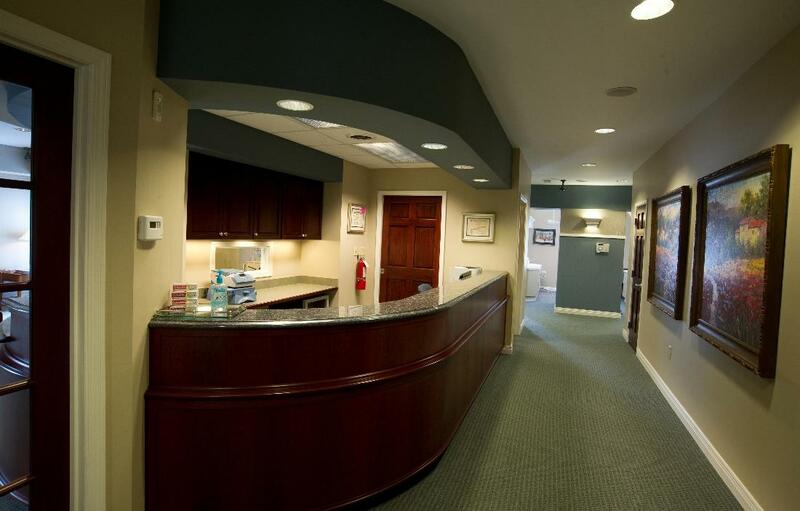 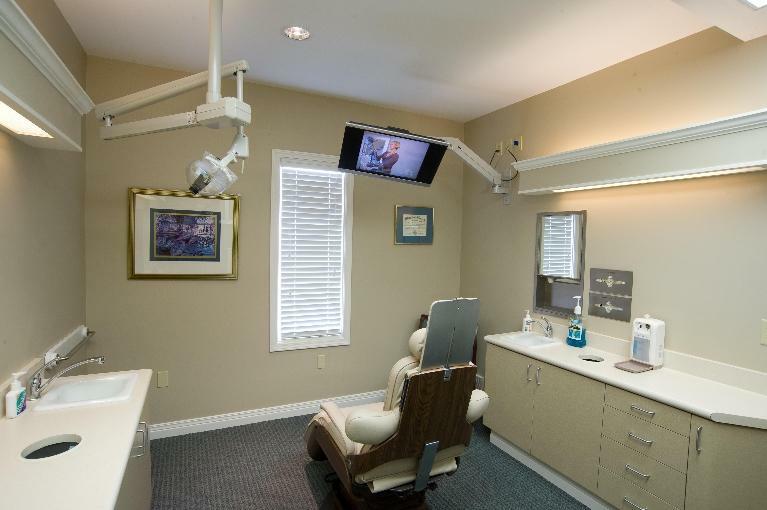 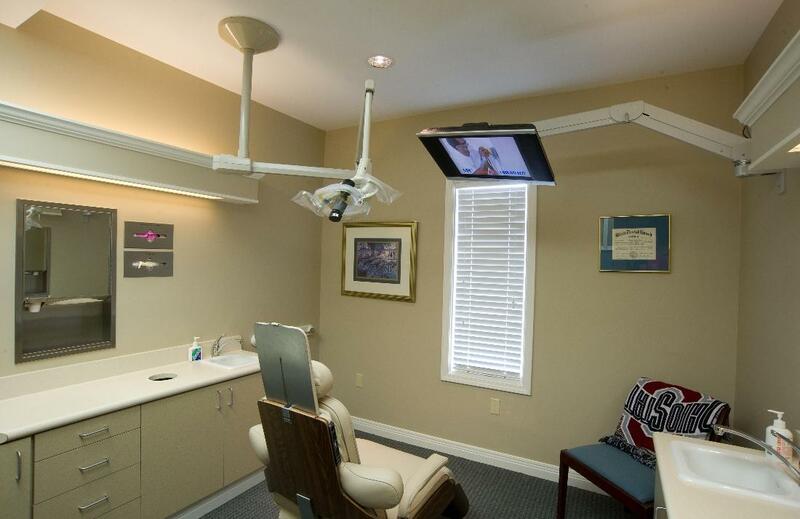 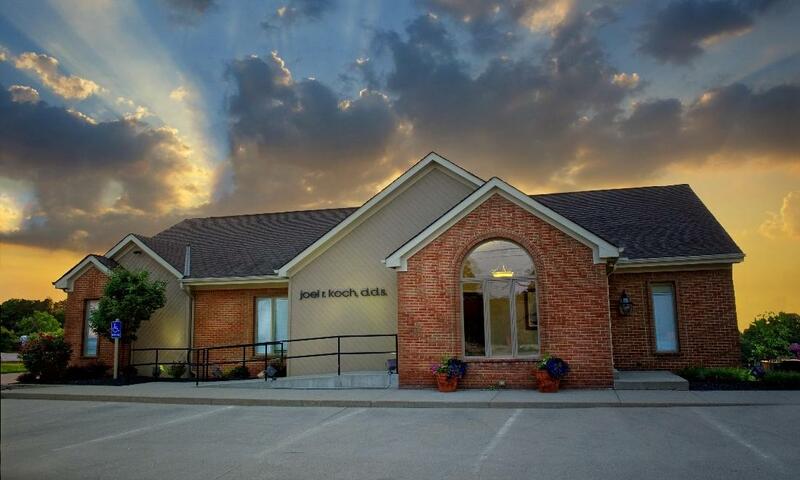 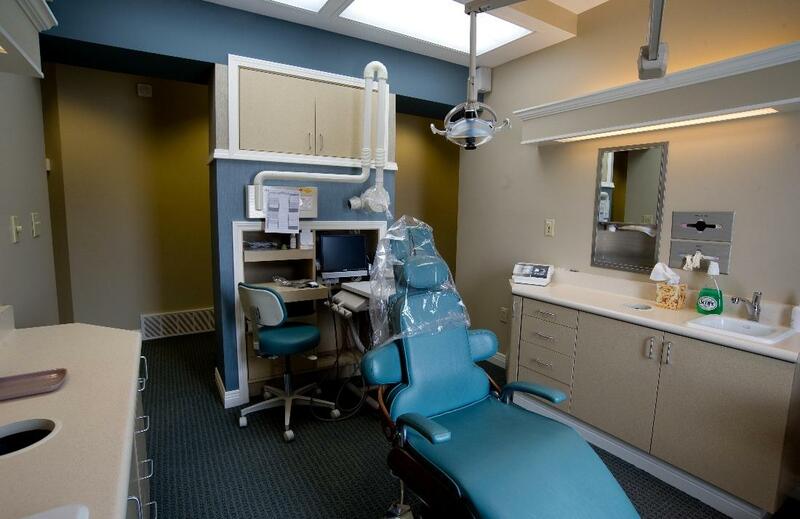 We want all your visits with us to be pleasant and comfortable, and our office is designed to put you at ease from the moment you arrive until you leave with a healthier smile. 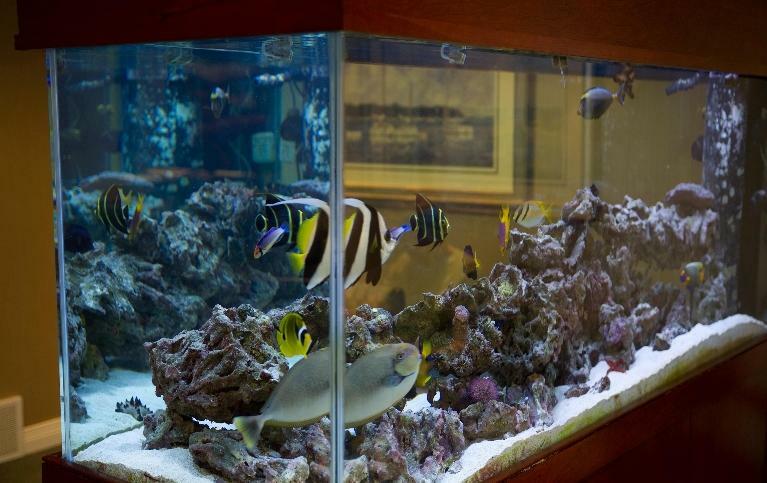 Please take our virtual tour to see for yourself!